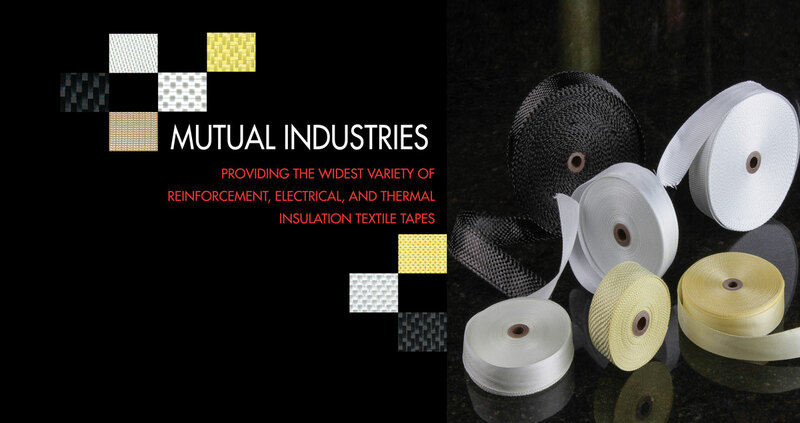 Since 1910, Mutual Industries, Inc. has been a pioneer and leader in developing and manufacturing a wide line of reinforcement, electrical and thermal insulation tapes. Rigid Quality Control Procedures … a way of life at Mutual Industries, Inc. 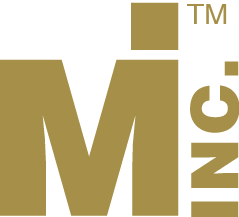 The management and employees at Mutual have been dedicated over 60 years to producing quality products for their worldwide customers. To accomplish this goal, strict standards of quality control are observed throughout every plant. Special care is taken so that each yarn within the fabric is uniformly tensioned. Such factors as weight, flatness, thickness, fiber geometry, count, and breaking strength are constantly monitored and regulated during production runs. These factors are specifically controlled within the tolerance allowable for a customer’s specific structural needs. Mutual specializes in producing a “plain” or basket weave pattern in which the warp and filing yarns cross alternately. This type of weave has the maximum number of interlacing, the most crimp and is the most stable weave. For electrical tapes a “leno” weave is used in which the warp yarns are twisted around one another locking the filing in place, thereby giving the fabric greater dimensional stability. Other types of custom weaves are available. For additional information or for a quote on any Mutual product, please Call Toll Free (800) 523-0888 or (215) 927-6000 or E-mail your request to mutualtape@mutualindustries.com or use the form below.